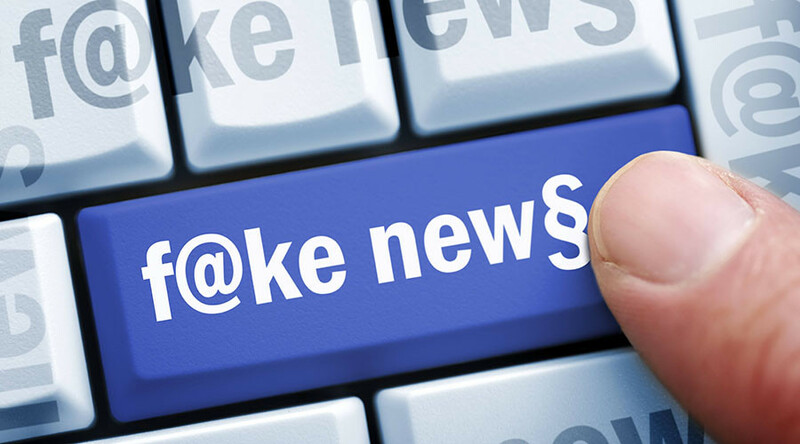 Under increased scrutiny for supporting the spread of false and misleading news, Google and Facebook are taking steps to purge networks of several hundred fake news sites. On Wednesday, Google announced it had reviewed some 550 sites since its policy changes, permanently banning nearly 200 published sites and temporarily cutting off another 140 sites from the company ad dollar source, according to Variety. Among the typical culprits was a conspiracy blog that appeared as the first item found for the search “who won the popular vote,” which suggested Donald Trump had won the popular vote. Another was a made-up story about President Barack Obama supposedly seeking a third term. Google regularly weeds out advertisers for false and misleading claims, but the search giant has now booted publishers off its ad network for fake news. The company responded to criticism that it supported fake news by changing its Adsense policy, prohibiting sites that “misrepresent, misstate, on conceal information about the publisher, the publisher’s content, or the primary purpose” of the site from using Google ads for monetization. An annual report of ad violations shows that Google took down 1.7 billion ads for various policy violations in 2016, including 17 million ads for illegal gambling, 5 million payday loans and 80 million misleading or shocking ads. The company declined to release a list of the banned sites. Facebook also announced it is overhauling its “trending topics” box, as part of its effort to curb fake news. Beginning on Wednesday, its software will track only topics that have been covered by a significant number of credible publishers. Facebook will take into account how long a publisher has maintained a presence on the social network. The trending feature appears in a box on the right side of the Facebook page. The change, however, will do little to affect what is reflected in users’ newsfeeds. In December, Facebook had fact-checking groups flag stories if they were false, which would then be demoted in the news feed. Another popular social media company, Snapchat, is embracing the fake news challenge. In a redesign rolled out Wednesday, the company will restrict publishers from using images or headlines in Discover that lack editorial value. The Discover channels, which were introduced last summer, are a grid of tiles that are scrollable by users. Future plans will be an age-gating tool to prevent minors from seeing inappropriate content on the Discover feed.